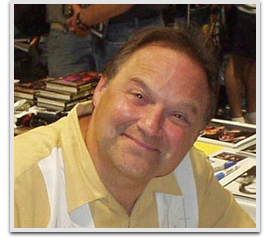 Stephen Furst is an American actor and film and television director. Furst was a regular in the science fiction series Babylon 5 playing Centauri diplomatic attaché Vir Cotto and as Dr. Elliot Axelrod on St. Elsewhere, and Kent “Flounder” Dorfman in the film National Lampoon’s Animal House.